We have strong experience of working with Startups on a range of high-quality production projects including: online, traditional print media and offline events. SAKAZUKI was created to help companies, establish credible branding identities and strategies. 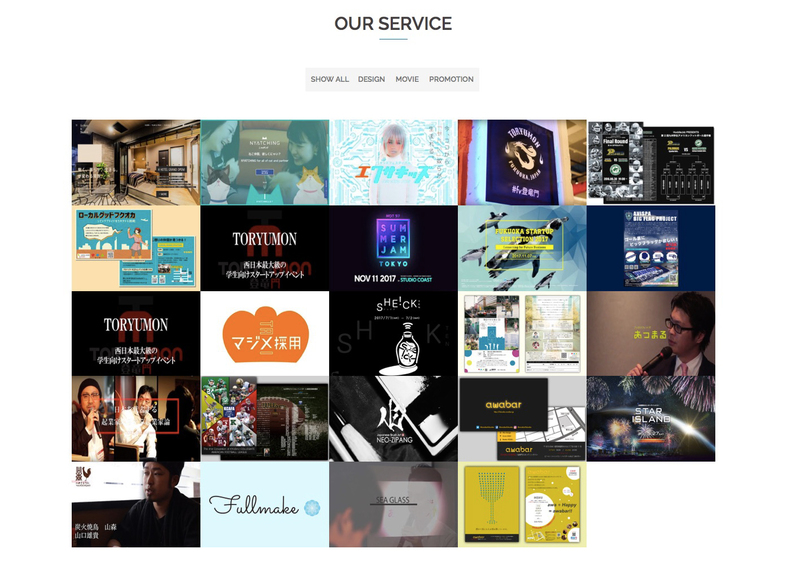 SAKAZUKI is a multi-creator team that produces corporate branding, utilizing video and design. We aim to make a company that will have a big impact on society. Since establishing a line of fixed income from production work, we will continue to develop and promote our services with a focus on the so-called “startup” movement. This direction will utilize and highlight our unique, self-cultivated skill set.